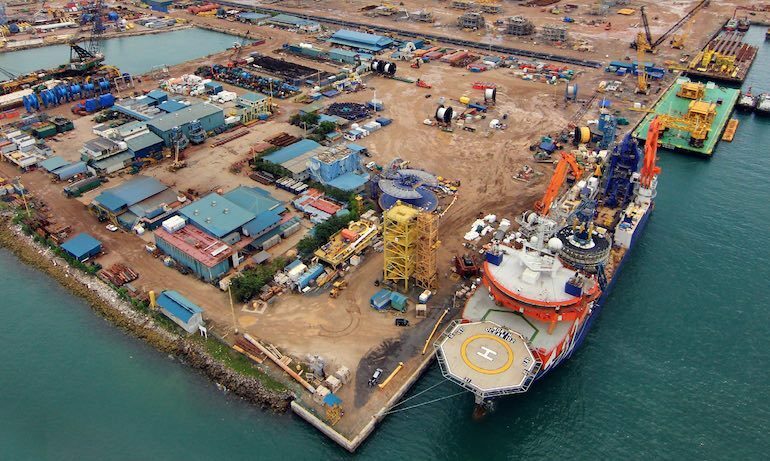 McDermott International has signed a strategic Memorandum of Understanding (MOU) to build technologically advanced offshore production facilities in Saudi Arabia. Under the MOU, Houston-based oil industry service company McDermott will have a long-term lease at Saudi Aramco’s under-construction Ras Al Khair maritime centre. Its fabrication and marine complex will use state-of-the-art equipment, high levels of automation and a highly trained Saudi workforce, the better to be able to serve its customers in the Middle East, the Caspian Sea, the eastern Mediterranean, India and East Africa. McDermott expects to be transferring its operations in the region from the current facilities at Jebel Ali in Dubai to Ras Al Khair by the mid-2020s.